Pancakes, muffins, and much more! 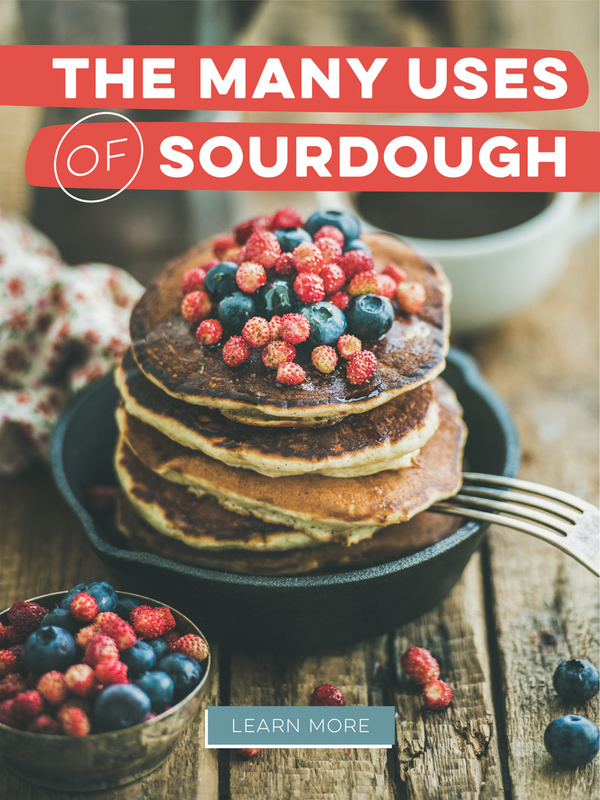 The nutritious, tangy, and delightfully flavored loaves of bread are reason enough to keep a sourdough culture in your kitchen. But there's much more sourdough starter can be used for besides bread.